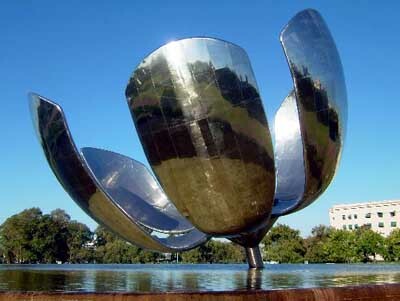 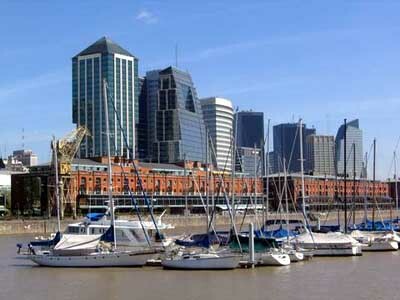 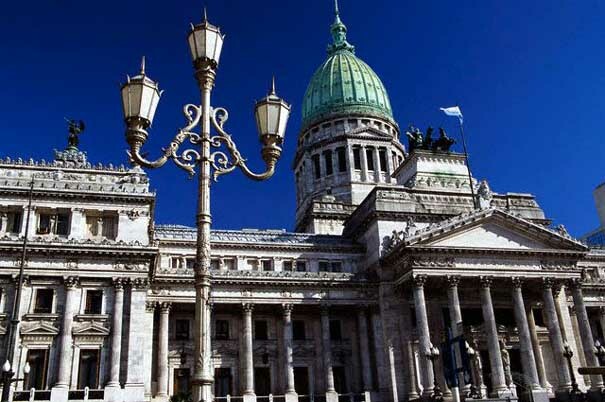 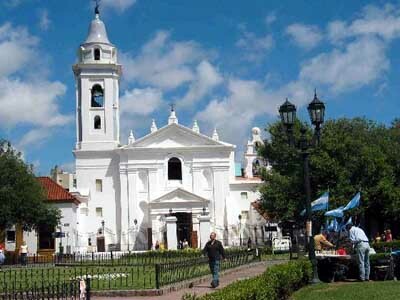 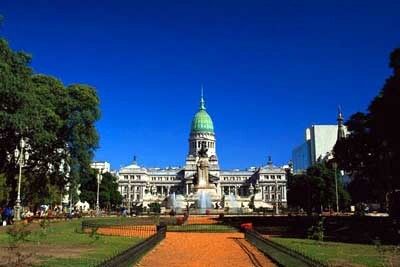 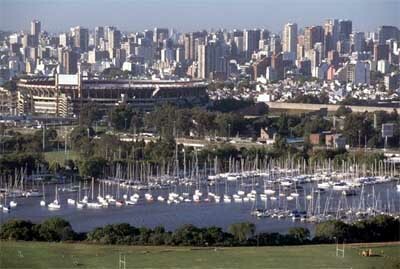 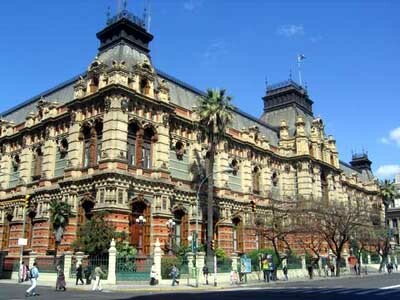 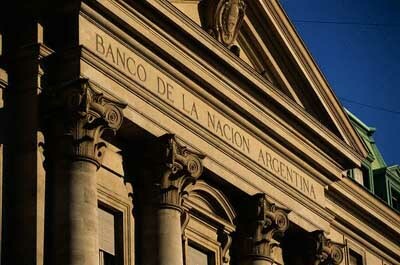 The elegance of Europe and the spirit of South America live side by side in Buenos Aires. 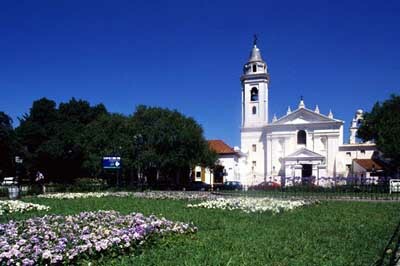 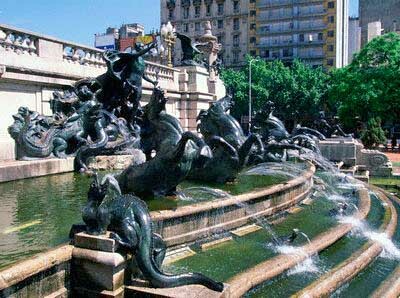 Founded by immigrants along the shores of the Rio de la Plata, Buenos Aires built its identity on Spanish, Italian, and French influences. 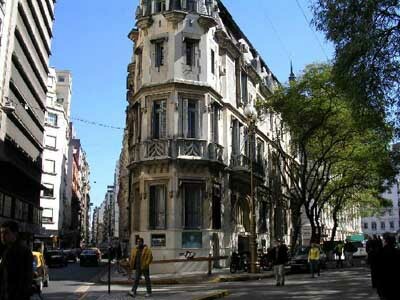 Take a walk through neighborhoods like Recoleta and Belgrano, for example, and you'll be convinced you're still in the Old World. 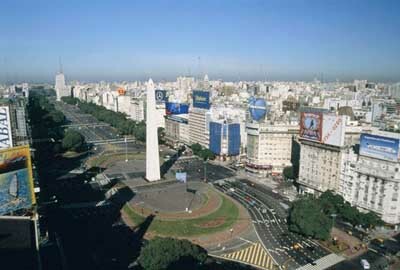 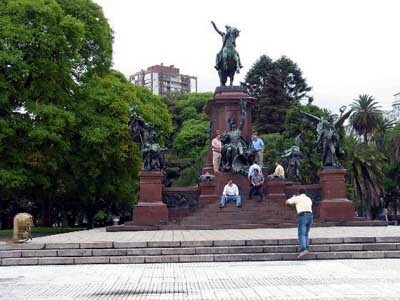 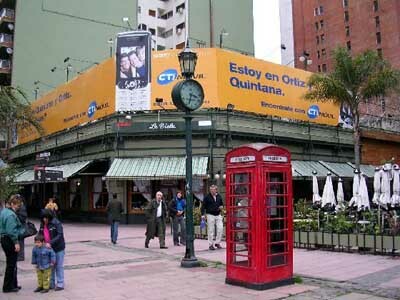 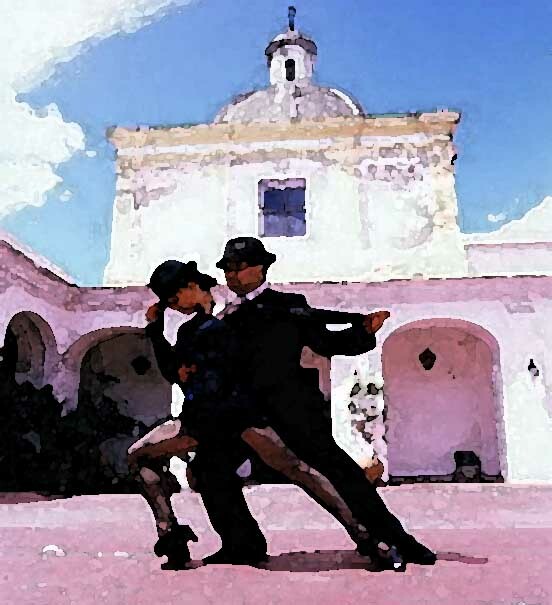 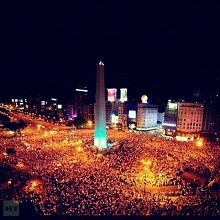 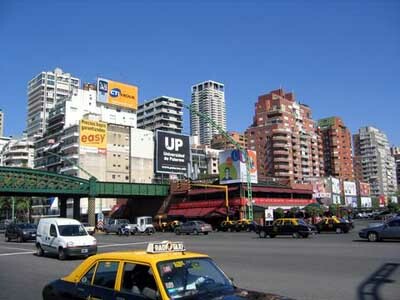 Even Porteños, as residents of Buenos Aires are called, characterize themselves as more European than South American. 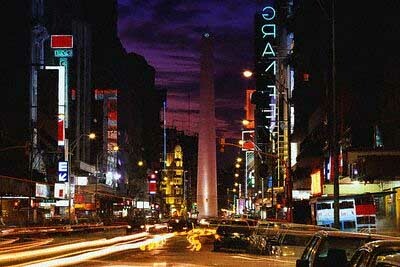 If Buenos Aires has a European face, its soul is intensely Latin. 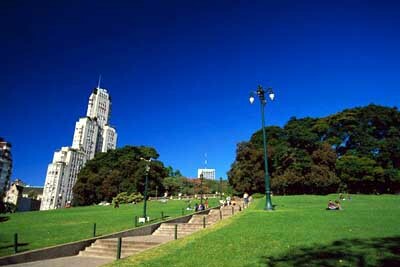 This is a city where the sun shines brightly, where people speak passionately, where family and friendship still come first. 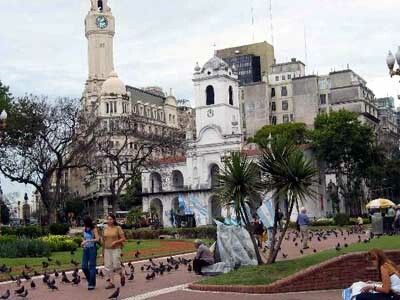 It is a city where locals go outside to interact, lining the streets, packing cafe terraces, and strolling in parks and plazas.